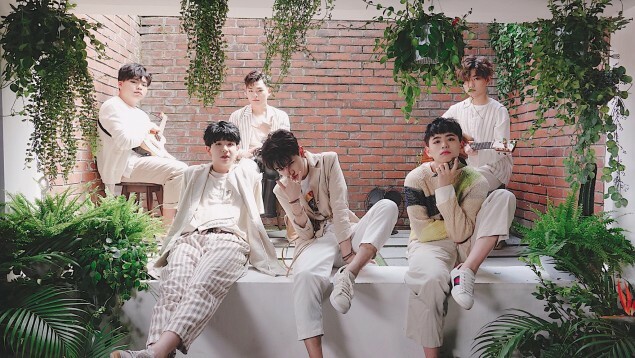 The East Light have confirmed their comeback date with their 2nd mini album. 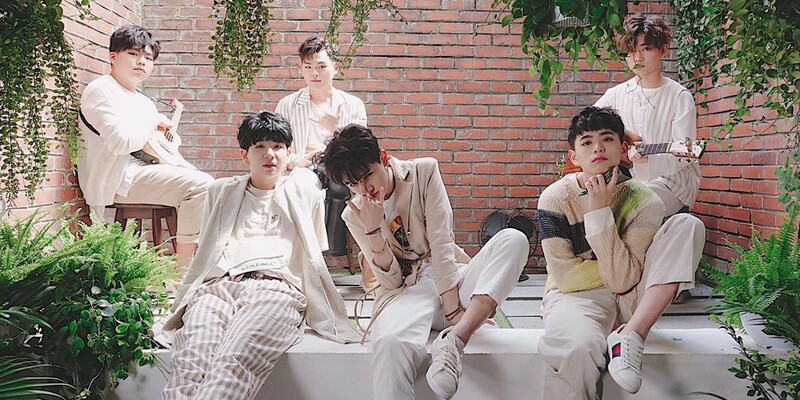 This comeback will mark The East Light's return after just one month, seeing as the band has been carrying out a digital single release project since the beginning of this year. The East Light's 2nd mini album will be out this May 24, and as a little sneak preview, they've released a photo from the set of their comeback MV set, sitting by an open window. Stay tuned for more on The East Light's comeback!